New version 3.2 of our famous Smiley IP Scanner application has been released. It features improved user interface and faster more reliable operation. Supports all modern Windows OS. 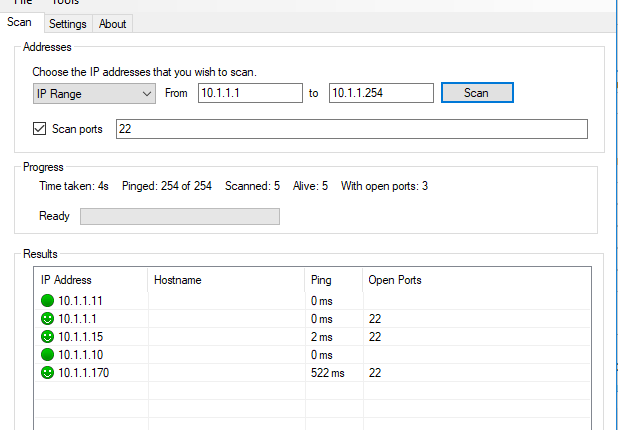 Scans for live IPs within specified range and checks for open TCP ports for each live IP address. 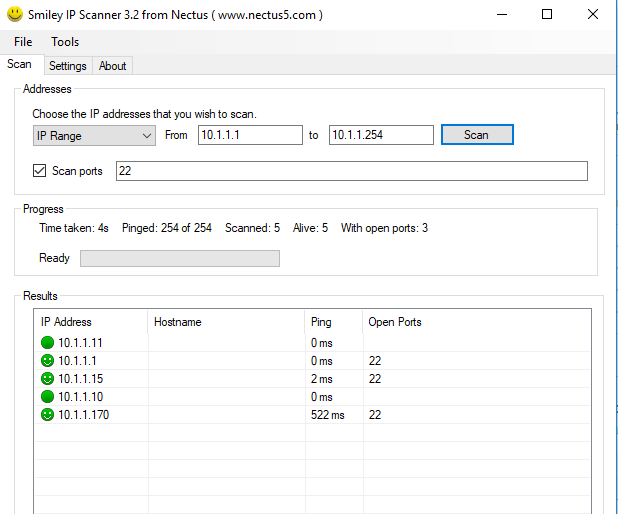 Scans for open TCP ports even if IP address does not respond to Pings. Export results to a CSV file. 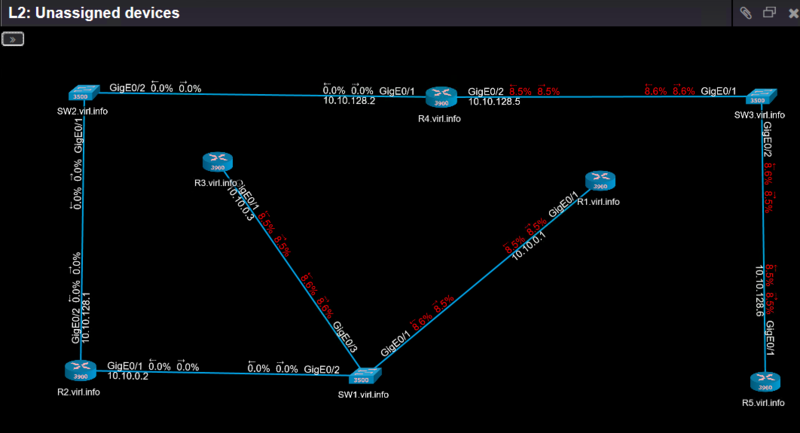 Nectus NetFlow collector VM sizing Enjoy best Network Discovery Tool on the market for 2 months.